Are ya’ll ready for a Phi Beta Sigma throwback? 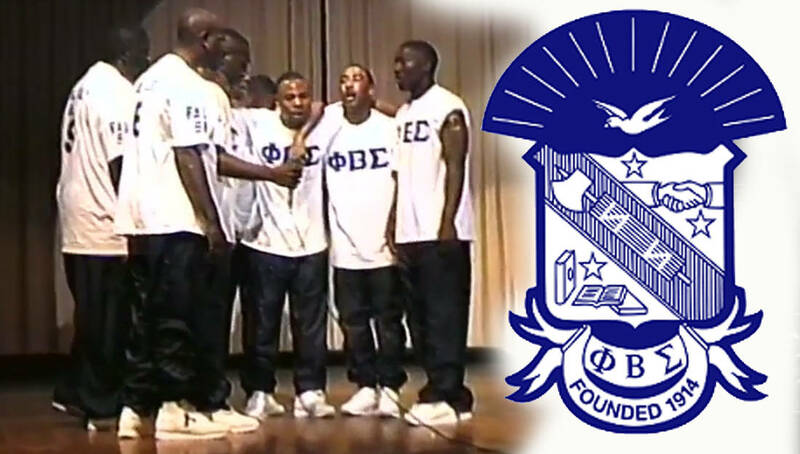 We at WatchTheYard.com just came across this full video of a Phi Beta Sigma probate at Mississippi Valley State in 1998. In the video you get to see how probates were done in the late 90’s and what MVSU’s student body looked like during the time. Fun fact: The Delta Phi Chapter of Phi Beta Sigma that is shown in this video is the same chapter that NFL great Jerry Rice crossed through. Share this on Facebook with a Sigma and make his day!